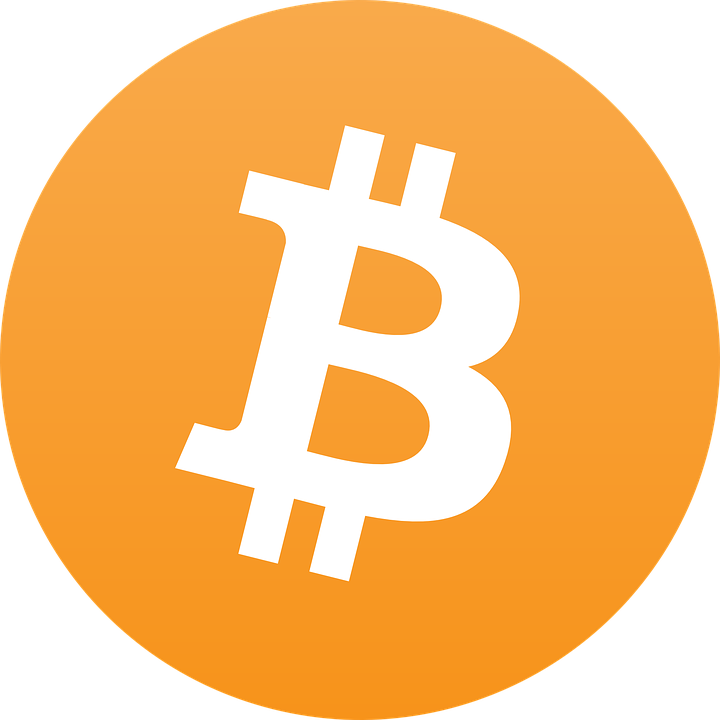 In this episode I expand on my famous article Why Everyone Missed the Most Mind Blowing Feature of Cryptocurrency. From the acclaimed authors of A Future Perfect comes the untold story of how the company became the world’s most powerful institution. 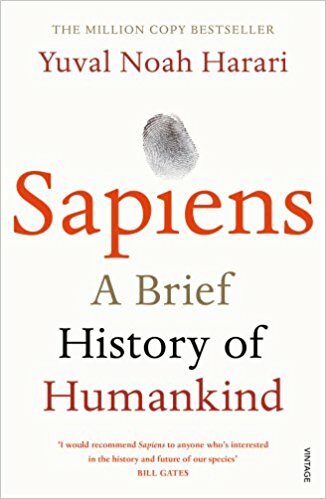 Like all groundbreaking books, The Company fills a hole we didn’t know existed, revealing that we cannot make sense of the past four hundred years until we place that seemingly humble Victorian innovation, the joint-stock company, in the center of the frame. 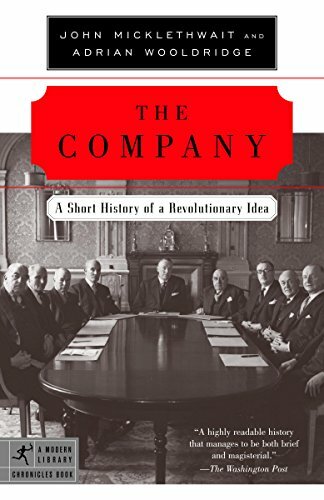 With their trademark authority and wit, Economist editors John Micklethwait and Adrian Wooldridge reveal the company to be one of history’s great catalysts, for good and for ill, a mighty engine for sucking in, recombining, and pumping out money, goods, people, and culture to every corner of the globe. What other earthly invention has the power to grow to any size, and to live to any age? What else could have given us both the stock market and the British Empire? The company man, the company town, and company time? Disneyfication and McDonald’sization, to say nothing of Coca-colonialism? Through its many mutations, the company has always incited controversy, and governments have always fought to rein it in. Today, though Marx may spin in his grave and anarchists riot in the streets, the company exercises an unparalleled influence on the globe, and understanding what this creature is and where it comes from has never been a more pressing matter. To the rescue come these acclaimed authors, with a short volume of truly vast range and insight. 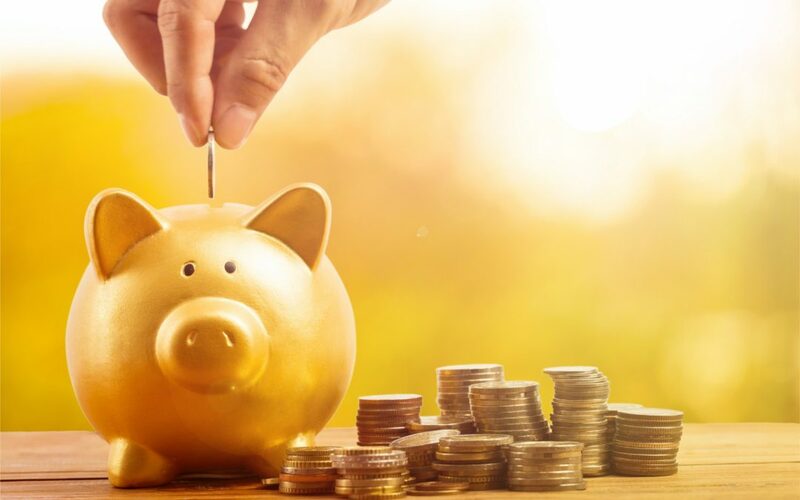 Niall Ferguson follows the money to tell the human story behind the evolution of our financial system, from its genesis in ancient Mesopotamia to the latest upheavals on what he calls Planet Finance. 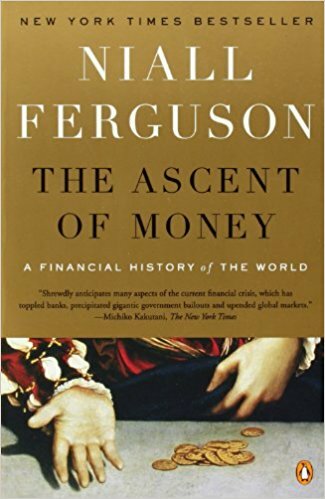 What’s more, Ferguson reveals financial history as the essential backstory behind all history, arguing that the evolution of credit and debt was as important as any technological innovation in the rise of civilization. As Ferguson traces the crisis from ancient Egypt’s Memphis to today’s Chongqing, he offers bold and compelling new insights into the rise? and fall of not just money but Western power as well.